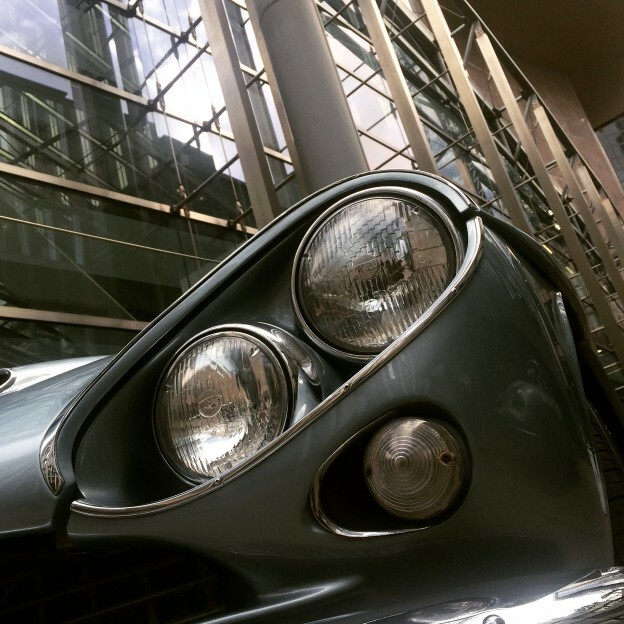 Did you see the 2 more mature cars parked outside Tower 42 a couple of weeks ago? If you are interested in vintage cars, or driving a top-of-the-range present-day car, see Terry Burns the Concierge. This entry was posted in Uncategorized on March 27, 2015 by sh6yw.